A South African giraffe (G. c. giraffa) at Ndumo Reserve, KwaZulu-Natal South Africa. This giraffe is sucking on a bone to supplement its diet with minerals. This is called osteophagia. Today, June 21st, is World Giraffe Day, a day to celebrate and bring attention to the graceful and sometimes goofy giraffe. 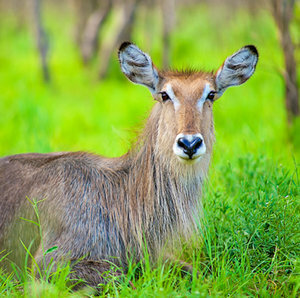 Our conservancy Ukuwela is home to nine of these lanky, long-legged herbivores - two males and seven females- plus three escapees who decided to make their way over to Phinda Private Game Reserve to the north! Learn more about the status of wild giraffe here, and how you can stick your neck out to help giraffe conservation. Luckily for giraffe in South Africa, they are the least threatened of all the giraffe species and their population has more than doubled in the past fifteen years. Because of this conservation success for giraffe in South Africa, they are now a 'source population' and can be used to send giraffe to other countries in their range. A wonderful example from KwaZulu-Natal is the re-introduction of South African giraffe to southern Mozambique to restore their lost population. After decades of civil war, giraffe were thought to be extinct in Mozambique by the late 1990s. Giraffe from two of our partner government wildlife reserves, Hluhluwe Reserve and Tembe Elephant Park, were sent to Mozambique's Maputo Special Reserve in 2012 to help rebuild their giraffe population. At least three offspring have been born bringing the current population of giraffe in Maputo Special reserve to at least 23 individuals according to the latest 2013 Giraffe Conservation Status Report for Mozambique. This is a hopeful story for giraffe. By protecting habitat, re-introducing species that have been lost to the landscape, and by ensuring rangers are well-equipped and able to defend wildlife, we can stop the slide towards extinction. 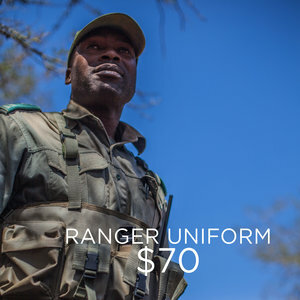 You can help directly by donating to help rangers and conservationists in the field. They are the the boots on the ground who are working tirelessly to protect and defend Africa's wildlife and the habitats that are so important to their survival. Lend them a hand by donating a specific piece of equipment, uniform or supporting our wildlife re-introduction work. 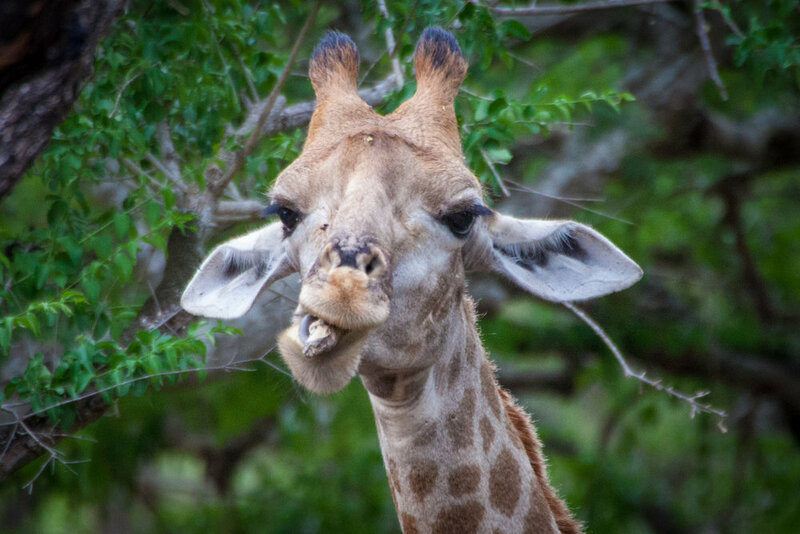 Or, let us decided where to best apply your funds to help protect giraffe and other species by donating to our general fund for items most needed. 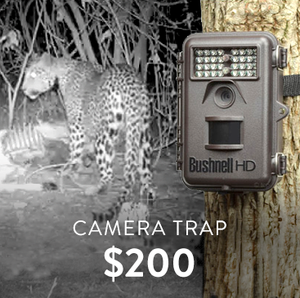 If you buy an item listed below, our field ecologists based on the ground in KwaZulu-Natal South Africa will order the item, then deliver it personally to rangers who put their lives on the line everyday to protect giraffe and other species. 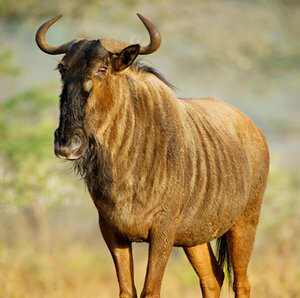 Or because our giraffe have already been named, please consider adopting one of our wildebeest or waterbucks - and get the right to name them!